The main engine of the oil filling machine is made of stainless steel. The parts contact with material is made of 304 stainless steel. Mitsubishi PLC and frequency converter. Power Supply: 220/380V 3 phase +Earth Wire, 50 Hz. Q2:What’s your guarantee or the warranty of the quality if we buy your plants? 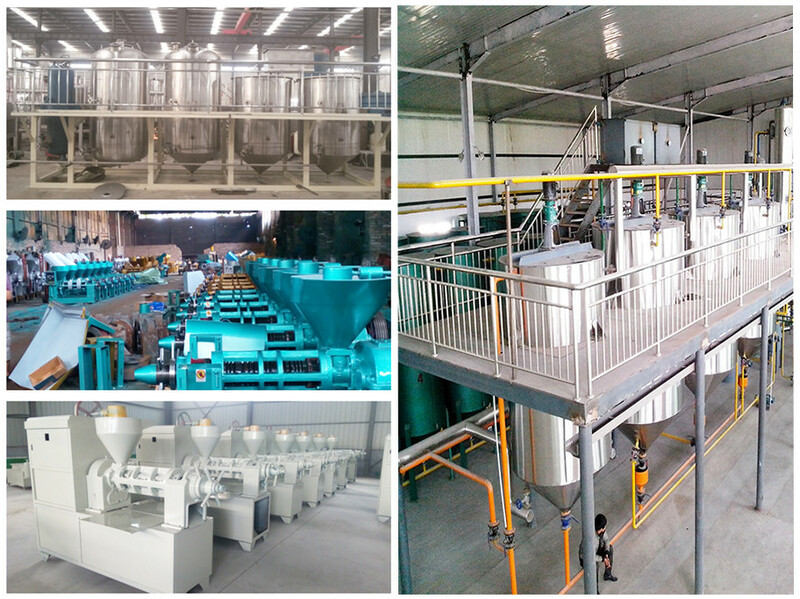 A2:We offer you high quality plants with 1 year guarantee . we will give u spare part free in 1year. Q3:When can I get my plant after I paid? A3:We will Skype： taishan0072ver the plants on time as the date we agreed both side. Q4:How can I install my plant when it arrives? A4:We will send our engineer to your side as soon as you get all your plants ready , for testing and teaching your technicians how to run the plants.